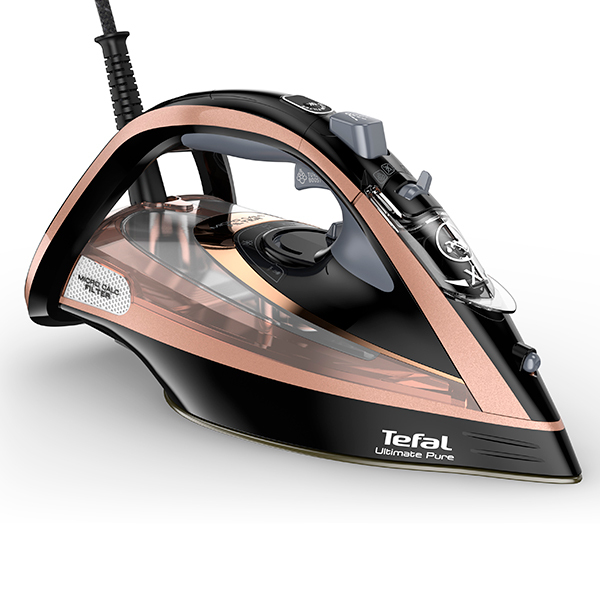 Discover the power of the Tefal 3100W Ultimate Pure Steam Iron, with 260g/min steam boost and automatic temperature and steam to banish even the most stubborn creases efficiently. 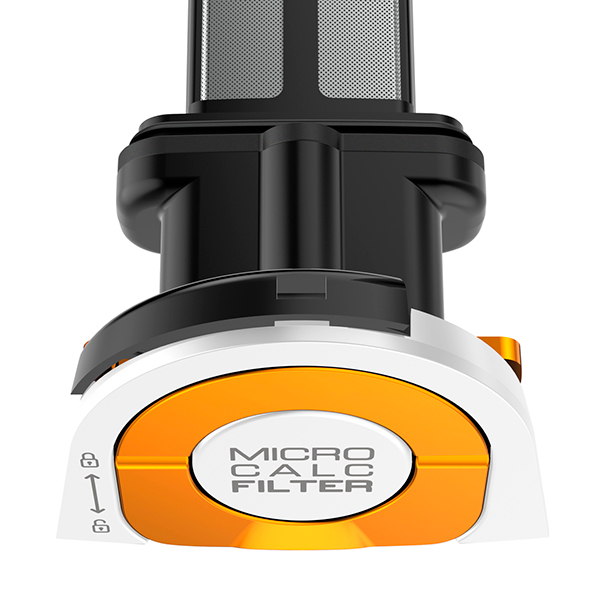 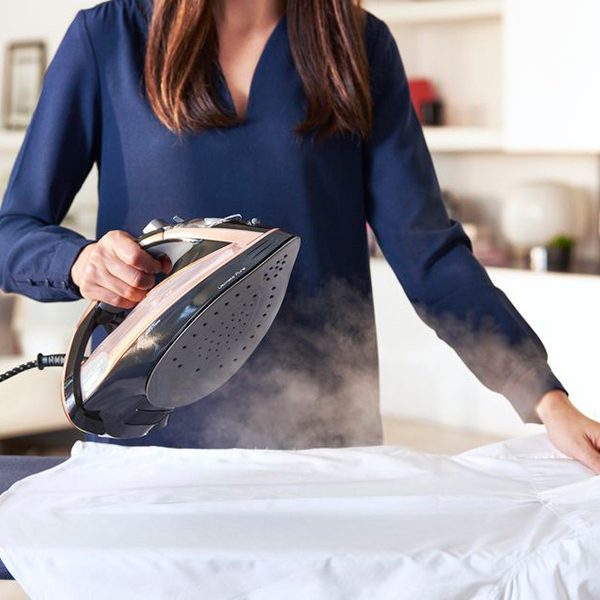 Providing up to 33% more glide with its intelligent Durilium Airglide soleplate, this steam iron delivers instant, smooth and pure results, thanks to the MicroScale filter. 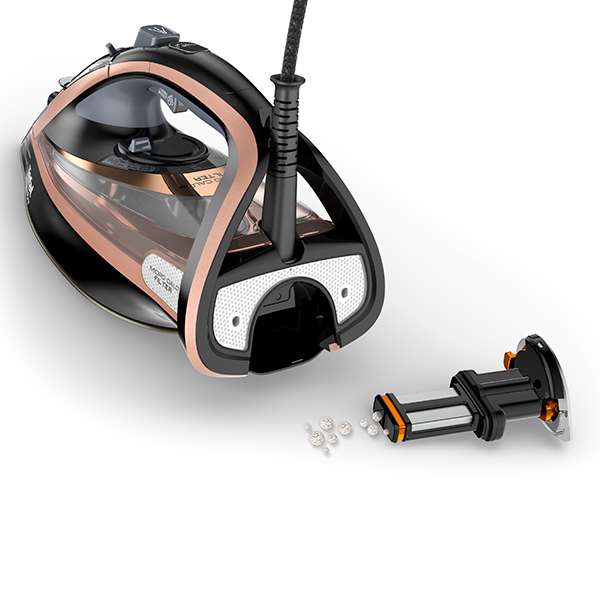 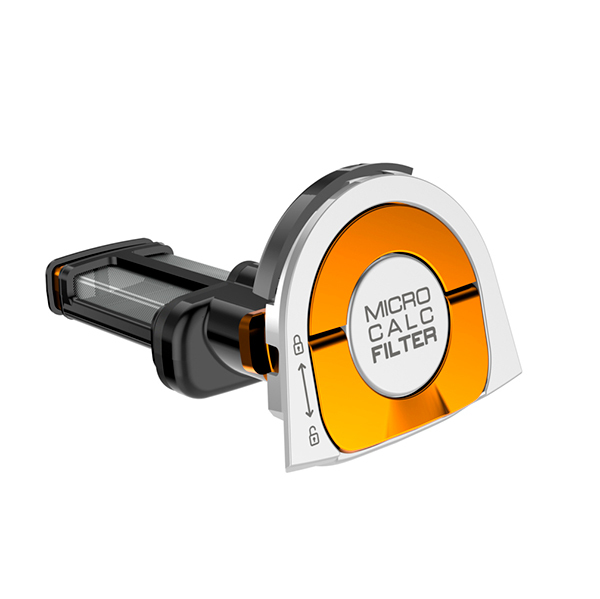 Its plate is also designed with autoclean coating for no hassle and no maintenance! 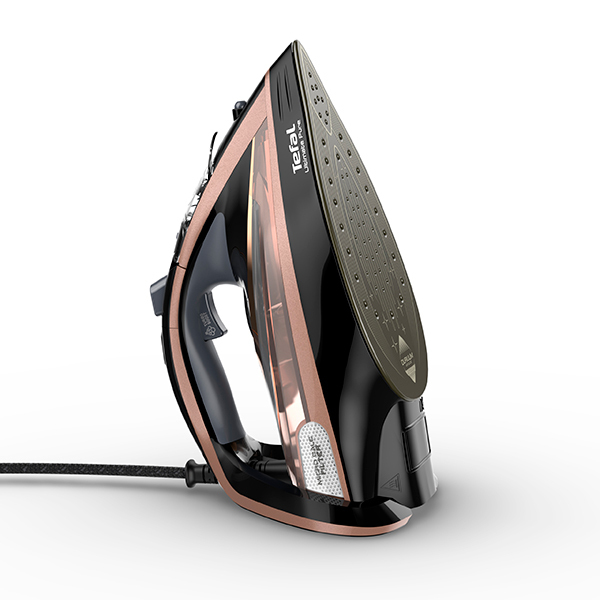 The large 350ml water tank saves time and energy on refills, so you can make the most of continuous steam and power with the Ultimate Pure iron, all without getting tangled with its 3m cord. 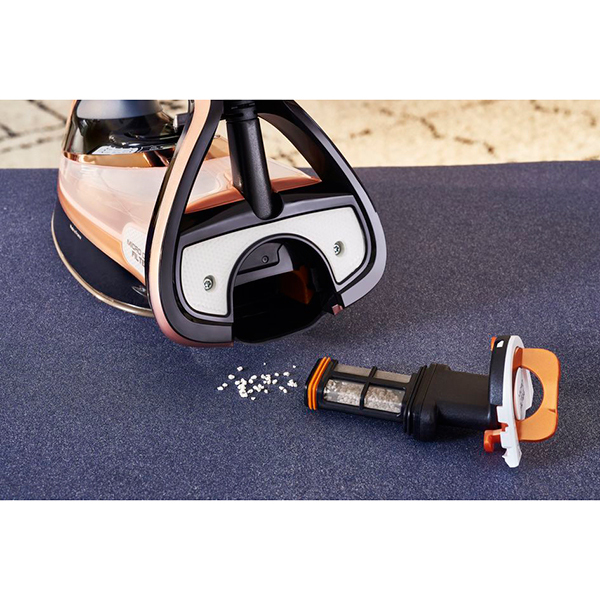 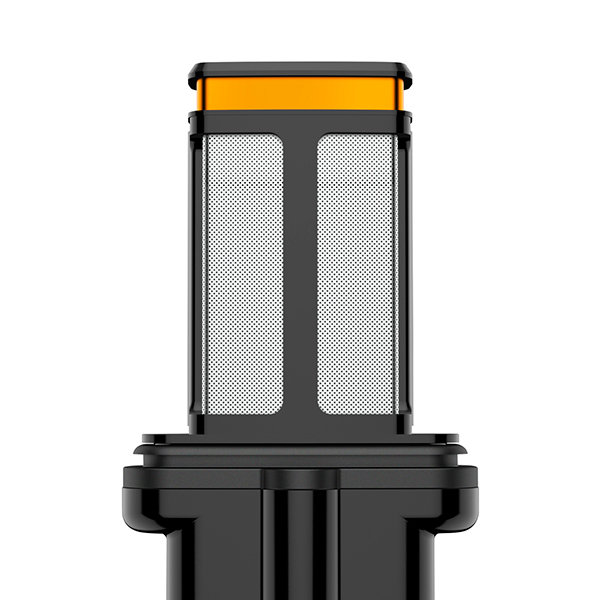 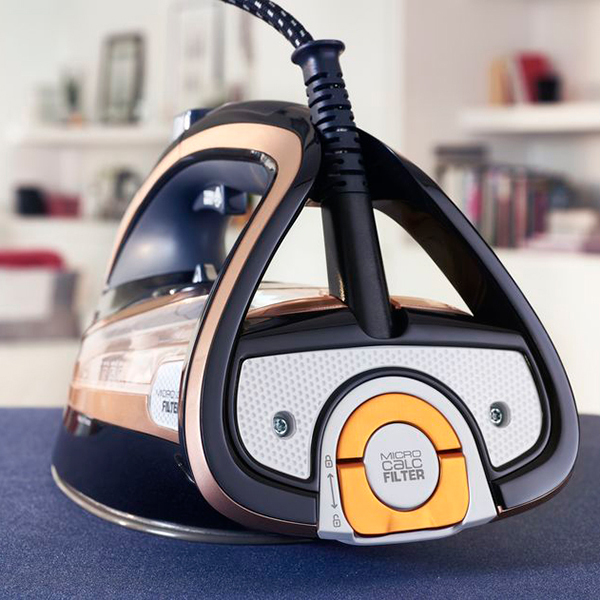 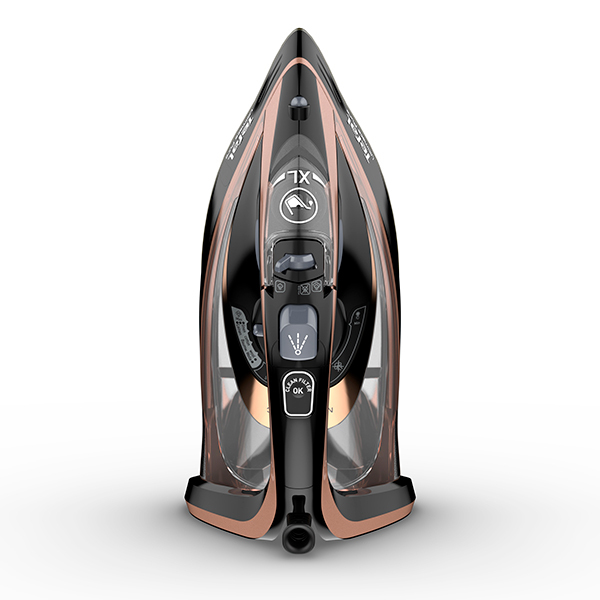 It bolsters safety with its auto shut-off feature, which activates when the iron is left for over eight minutes with no activity, taking only 30 seconds to switch off.